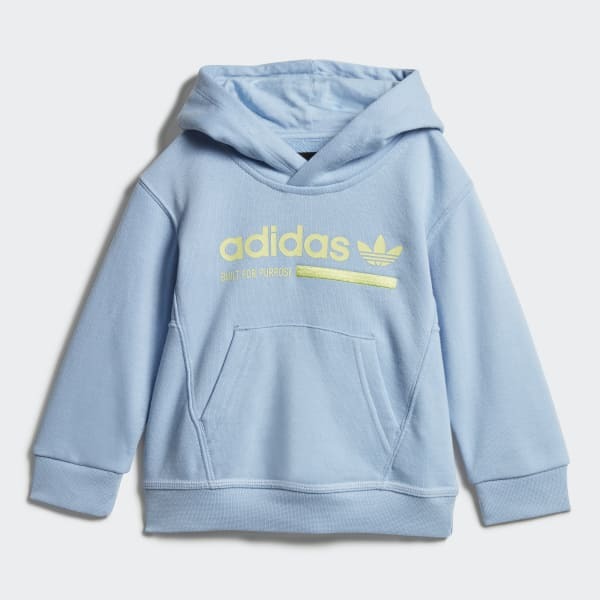 A Kaval sweatshirt-and-pants set, made just for toddlers. The Kaval collection is the new uniform for the street. 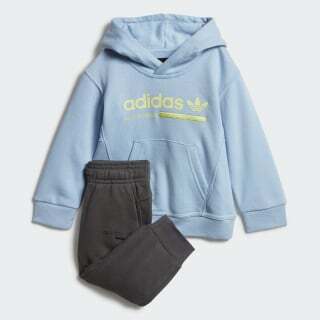 Made expressly for toddlers, this sweatshirt and pants set is detailed with Kaval logo graphics. Both pieces are made of French terry fabric for a soft and cozy feel.